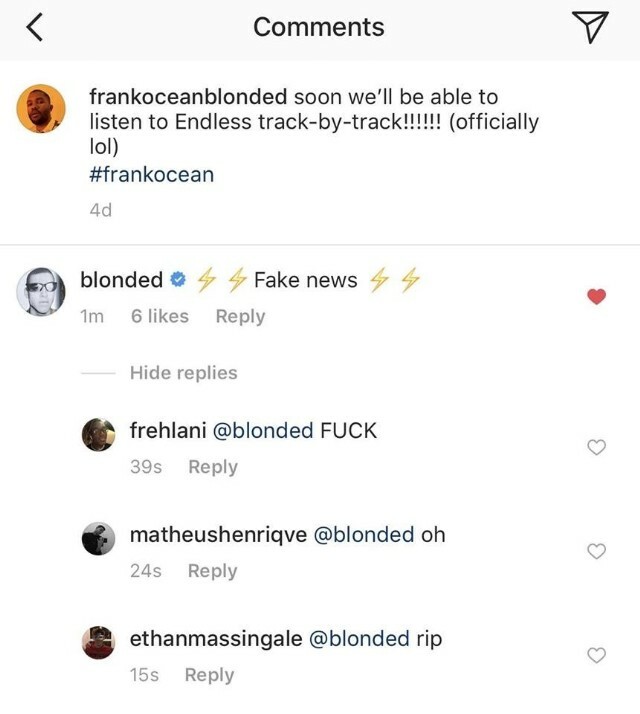 Would people be here for a Frank Ocean discography rate after Endless is officially available? What do I need to do to have Madonna's videography rate greenlit? They gave it to me before you said you’d do it so I’m assuming you’re gucci. Can you link me to the post so I can use it as support? Sis I’m on my phone and there’s no option to search through your posts in a specific thread like on oldTRL. Do you not believe me? @Reinvention I'm now hosting the rate! Sweet - I’m excited for “Sorry”s slayage! Did you mistitle "Human Nature" ? What happened to rates? Are they dead? I'm still down to do the 97/98 rate revival if Ace green-lights it? If the moment hasn't passed. revive them with a tw2018 rate or something. Maybe ATRL needs some new fresh blood in order to keep the rates going? The ALT rate got 17 ballots, tied the record for most participants, and half of the people who sent last year didn’t this time. I think rates have been doing well, we just haven’t had any big Pop rates because of a lack of amazing and big releases. or like. do i still need a permission for rates or do i just start one. i don't know how to atrl anymore. @Ace Reject Have we ever had a Max Martin rate? I think his Top 10 hits would make for a stunning rate selection. See below. 22 #1s and an additional 47 Top 10 for a total of 69 eligible songs. Now we got to a perfect 70 Top 10s with the addition of Ariana's new song. Also, by the way, I don't want to host this rate. It was just an idea. If anyone is interested, go ahead.